Save yourself the trouble of driving around town trying to find the parts you need for your Jeep and enjoy the convenience of JustforJeeps.com' fast shipping, right to your door. 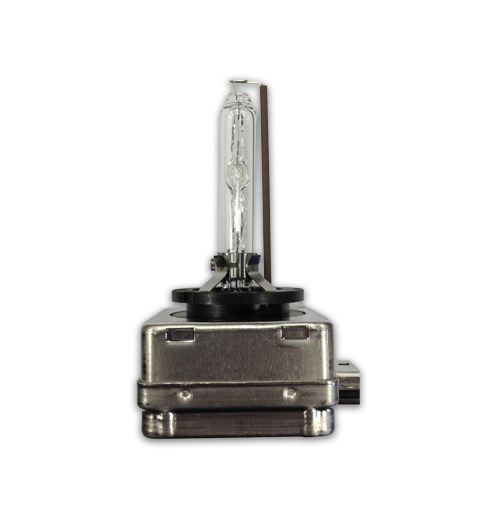 JustforJeeps.com is the perfect option for maintenance parts such as this HID low-beam headlight that fits 2008-2013 Jeep Grand Cherokees. Maintain the unparalleled illumination of your HID headlights with a replacement bulb from JustforJeeps.com.